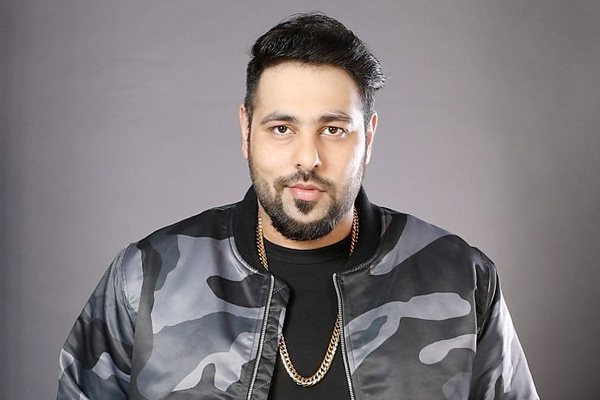 MUMBAI: Rapper, singer and style icon Badshah who has been in the news for his first solo production Punjabi film Do Dooni Panj will release the 4th single from his movie called Fikar. The love song has been sung in the mellifluous voice of Rahat Fateh Ali Khan and Neha Kakkar. The song features the protagonist Amrit Mann and his love interest Isha Rikhi and is shot in the beautiful locales of Punjab. The song lyrics have been penned by Vinder Nathu Majra and has a beautiful melody that sticks with you for long. The movie narrates the state and plight of the educated unemployed youth and will hit theatres on 11 Jan.
MUMBAI: The Six Pack Band, India’s first transgender band, and 6 Pack Band 2.0, India’s ‘isspeshal’ band, by JetSynhesys’ Music Boutique and Yash Raj Films, performed for Paul Polman’s farewell at Hindustan Unilever in Mumbai. MUMBAI: The 6 Pack Band, India’s first transgender band by Music Boutique and Y-Films (the youth wing of Yash Raj Films), performed at The Economic Times Women’s Forum last morning.